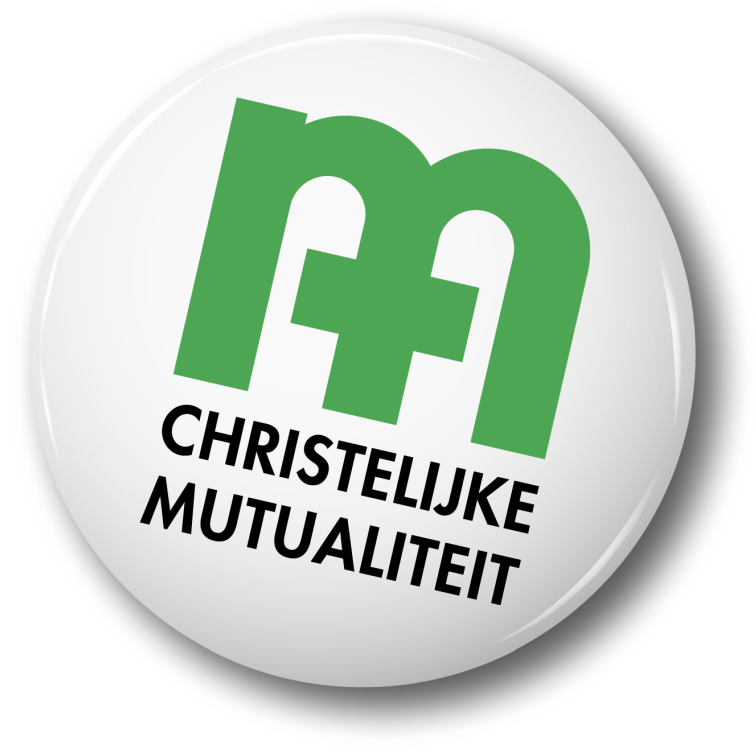 CM is the largest health insurance fund in Belgium. CM reimburses part of your healthcare costs and provides a replacement income if you cannot work due to illness or accident. CM also offers a package of additional services and benefits. Our B2B service helps companies to register foreign employees.